As the school year draws near there are lots of emotions – happiness, relief, stress, sadness and anxiety – for the kids and the parents. Children are usually excited for the school year to be over and even many parents are as well but it also causes some issues. Final exams, end of the year projects, field trips, end of the year state testing and summer childcare are a few things that stress my family out. I can’t solve these issues for everyone but I can offer a few tips for surviving the end of the school year. 1. Check out Kenton County Public Library’s database Learning Express. You will find practice tests and study guides for every age and most subjects. It will help your child feel more prepared for the big test. You can access this from home with an Internet connection and a library card. 2. Visit other Library online resources to access magazines, books and research materials for big projects. Zinio will give you access to thousands of the latest magazines. Need an encyclopedia? We have WorldBook Encyclopedia online. The site also gives you access to archived newspaper and magazine articles, thousands of photos from the region, e-books and other resources to help with class projects. You can access this from home with an Internet connection and a library card. 3. My freshman daughter is stressing out over her Spanish final but the Library’s Mango database has relieved some of that anxiety. She can practice Spanish, as well as dozens of other languages, online. You can access this from home with an Internet connection and a library card. 4. Accept the fact that you probably can’t be at every end of the year awards ceremony, field trip and classroom party. Let the guilt go and just do what you can. 5. Children Inc. and Brighton Center can give you a list of certified sitters in your neighborhood. Schedule visits to in-home day cares and childcare facilities. Any reputable day care will allow you to visit. 6. 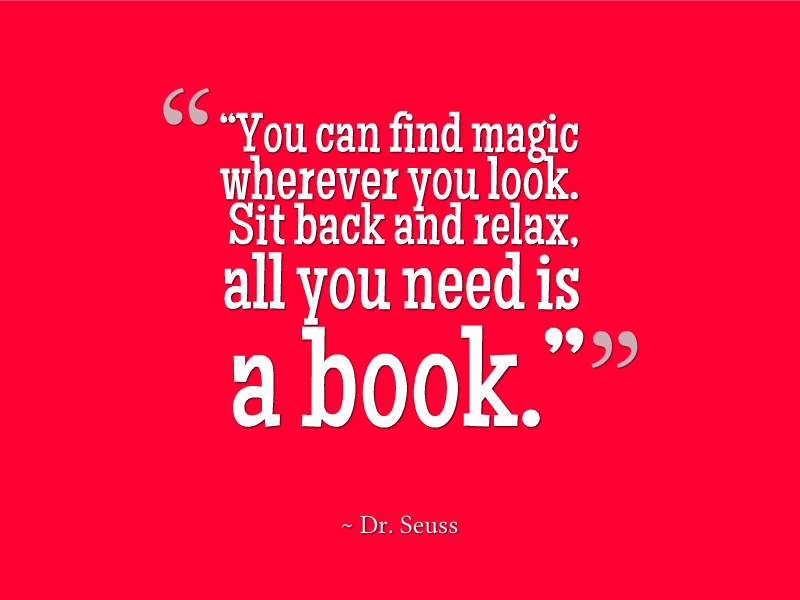 Find some time to relax by downloading books, movies or music on the Library website or checking items out at the library. What do you do to survive the end of the school year? This entry was posted in at the library, Online Resources and tagged homework help, learn a language, project help, school stress, survive the school year, test help, tips to survive end of school year. Bookmark the permalink. I need to look at that Mango database! The library is such a fantastic resource. Thanks for the info! 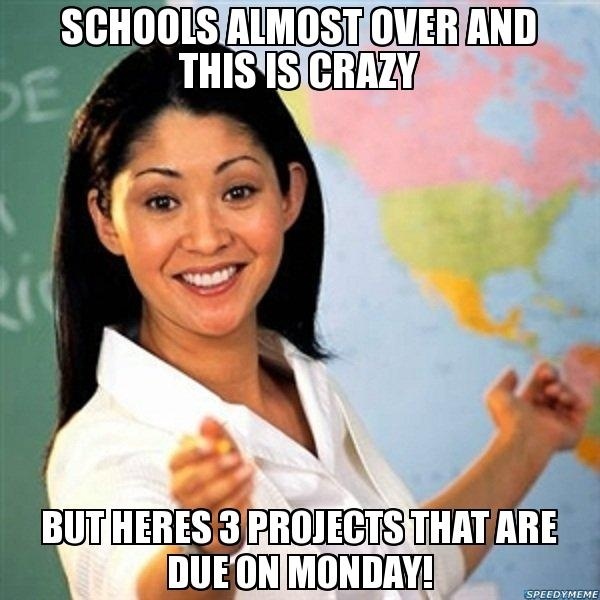 Love this post,,, the projects and end of year functions are keeping us really busy! I am so ready for SUMMER! 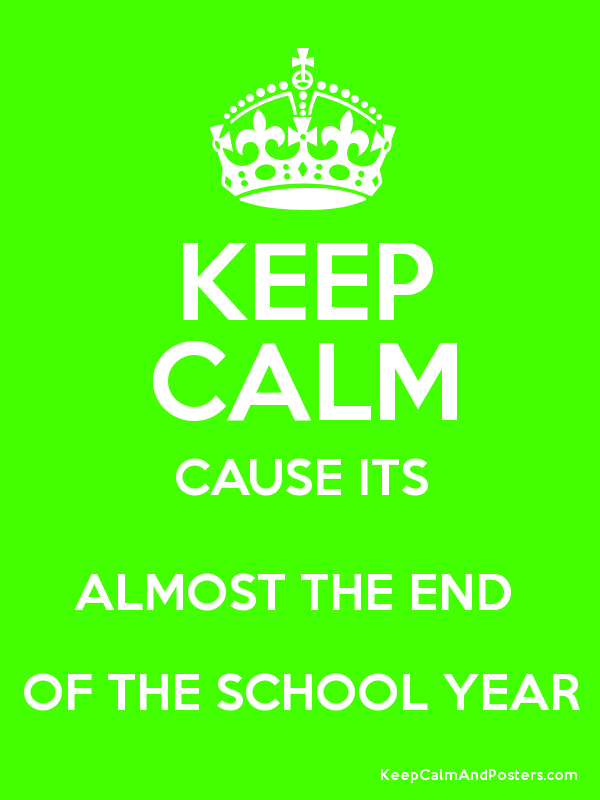 As a teacher, I LOVE the end of the school year! But as a parent, it does get really hectic. I haven’t yet made it to a field day! Oh the end of the school year is always crazy even at our house and we homeschool! For us it seems to have more to do with the weather and the kids not wanting to finish up. We do spend more time at the library towards the end of the school year. Seems they enjoy reading more when it isn’t required! Oh #4 – that has been something that has been a bit difficult for me to let go of! With 3 kids, and my husband over the road, I’m left to try to work my schedule around making all of the kids events.. I’m blessed to have a pretty understanding boss who doesn’t throw too much of a fit, but then I have missing-work-guilt, lol. Thanks for sharing this list, I am pinning for future reference and reminder!